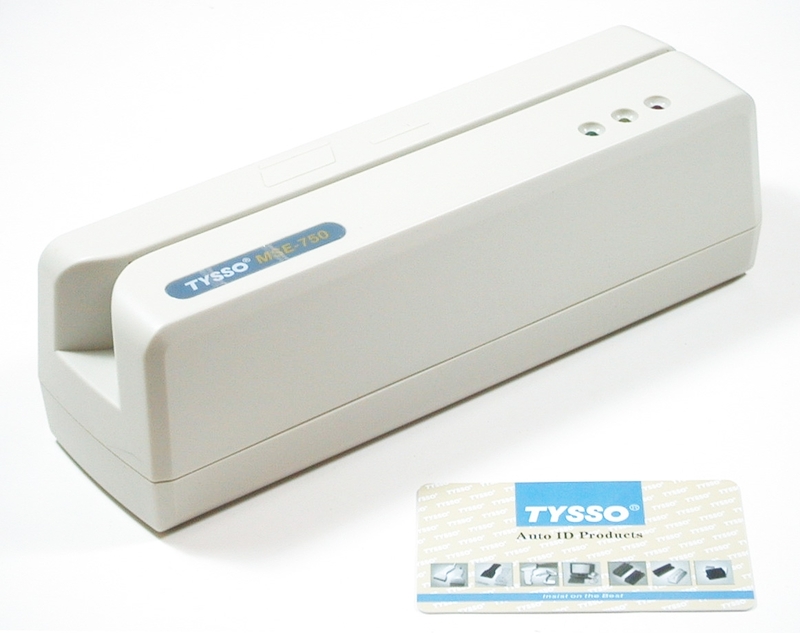 MSE-750 is a durable industrial grade Hi-Co/Lo-Co magnetic card reader & writer with a MTBF of 95,000 hours and the durability of one million swipes on the magnetic head! it reads and writes up to three tracks of information with a single swipe. Data is send to an USB or standard RS232 serial interface. This Hi-Co/Lo-co configurable encoder is specially designed for value added resellers (VARs) and system integrators (SIs). It supports a rich set of commands to interoperate with Windows based software programs. This encoder features MSR206/MSE-630A dual platform compatibility. 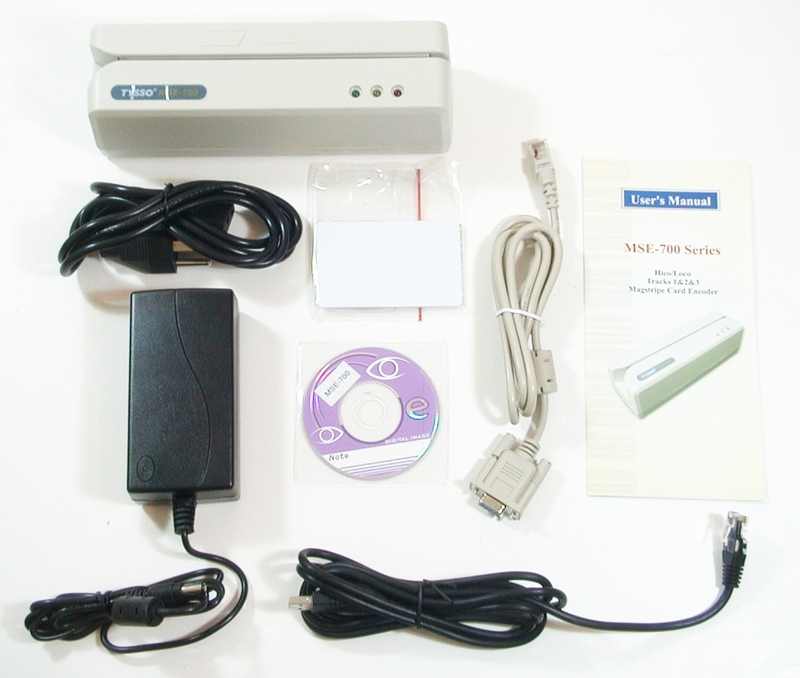 It interoperates with existing MSR206 or MSE-630A applications flawlessly. Its custom data format support enables secure application development beyond the ISO scope. Resellers welcome. Please contact us at sales@ruby-electronics.com for quantity discount. ALL PURCHASES ARE SUBJECT TO ADDRESS VERIFICATION. We ship to CONFIRMED ADDRESS ONLY. Copyright © 2002 - 2015 Ruby Electronics. All rights reserved.